Ask a question about 6489 Gulfside Rd, or schedule a tour. 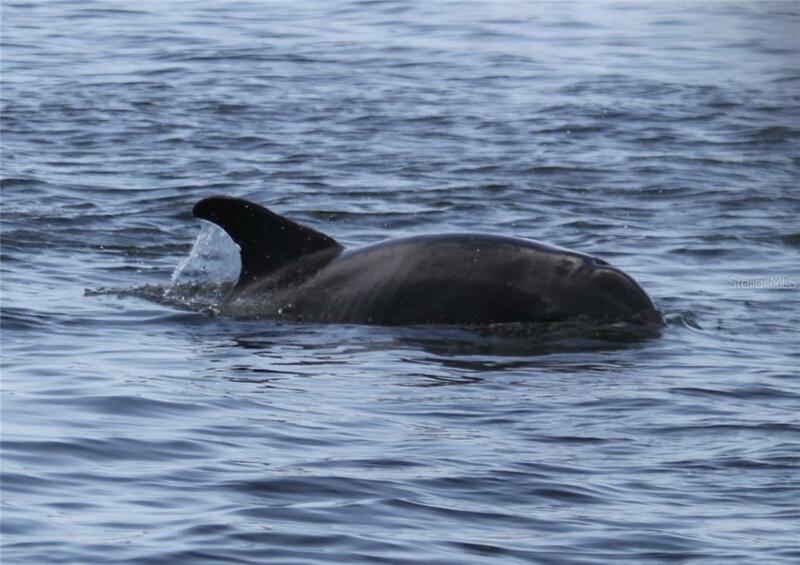 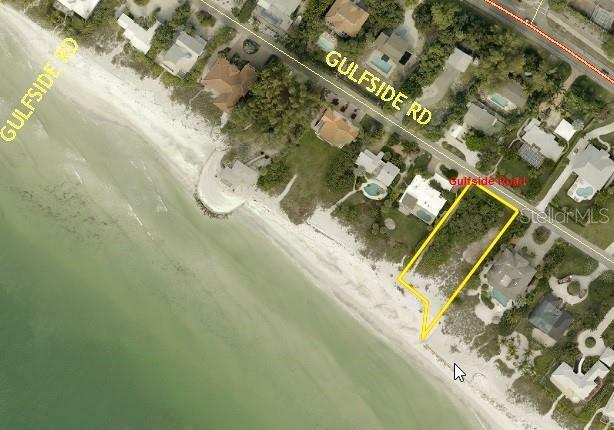 GULF FRONT; GULF FRONT ; GULF FRONT-Prime Gulf Front Property for sale. 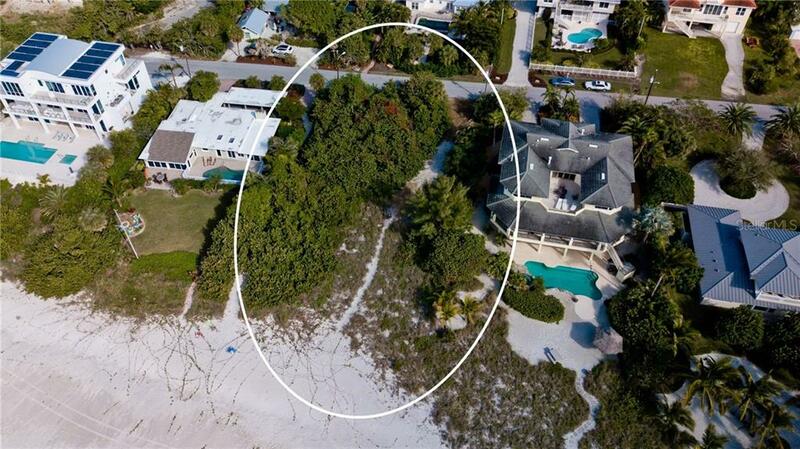 Location ,Location, Location!!! 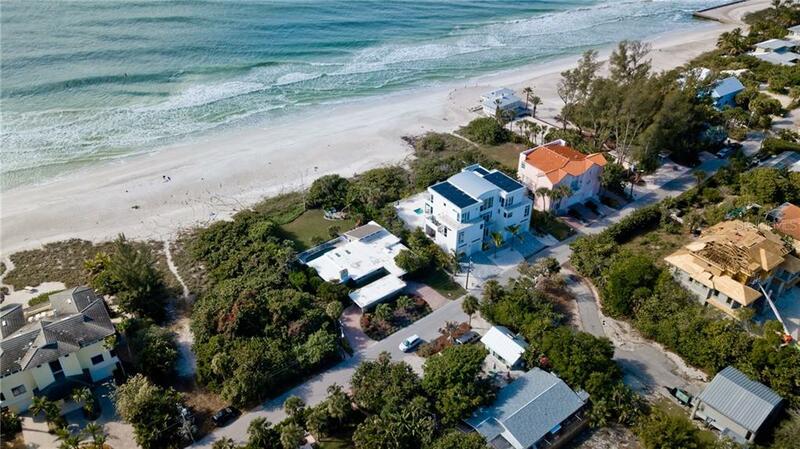 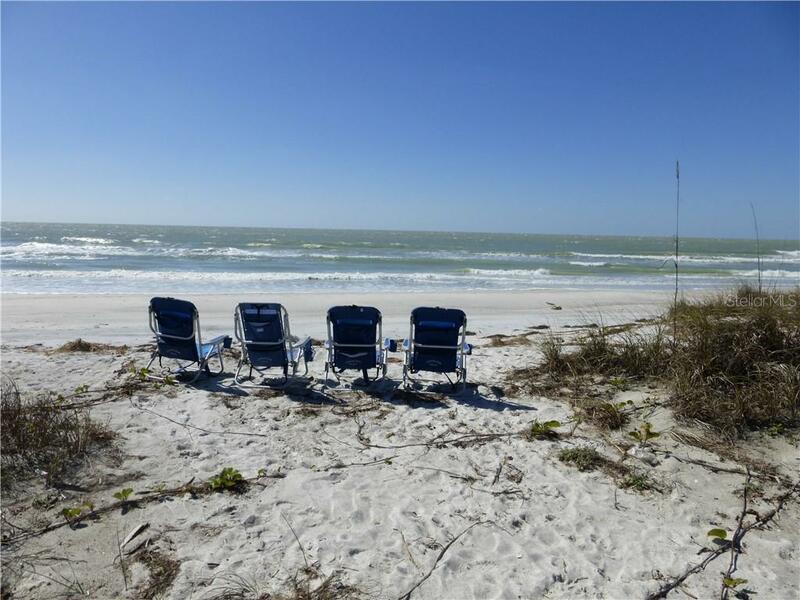 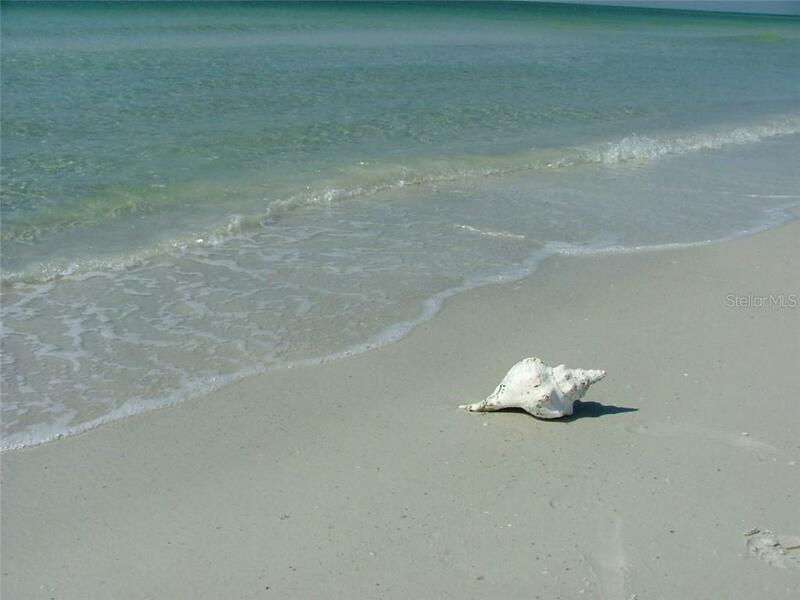 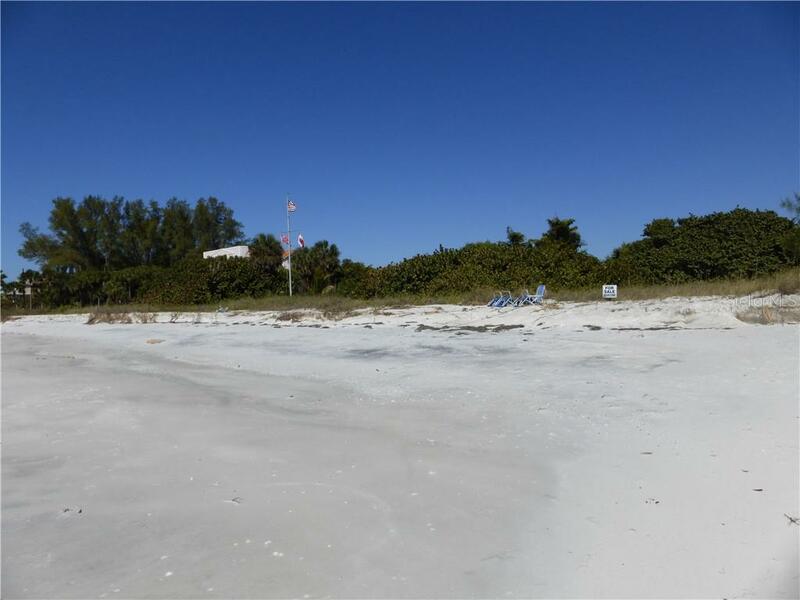 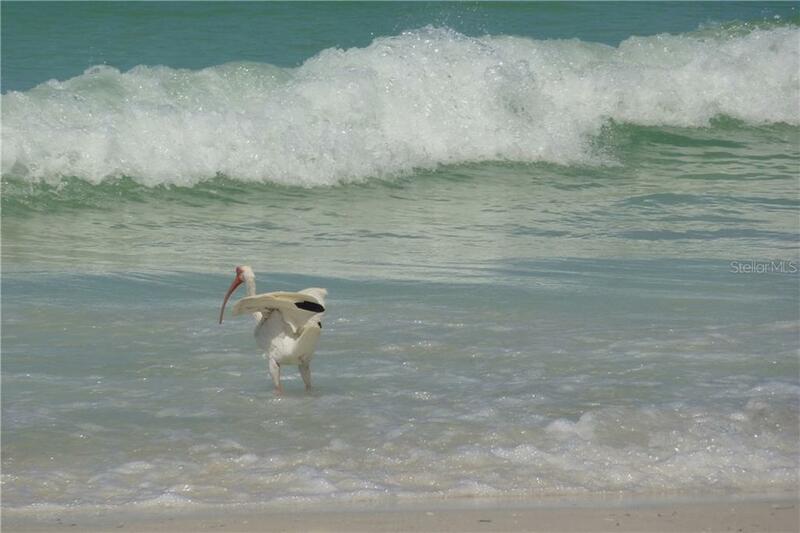 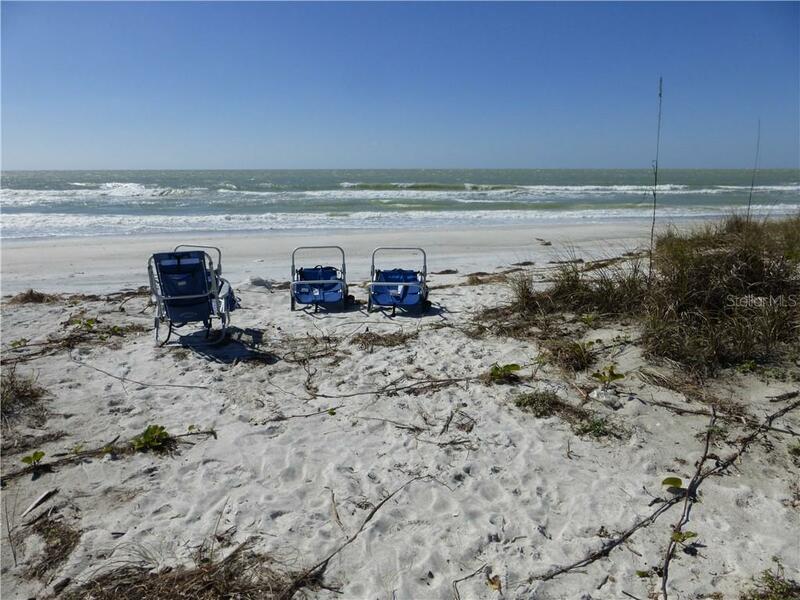 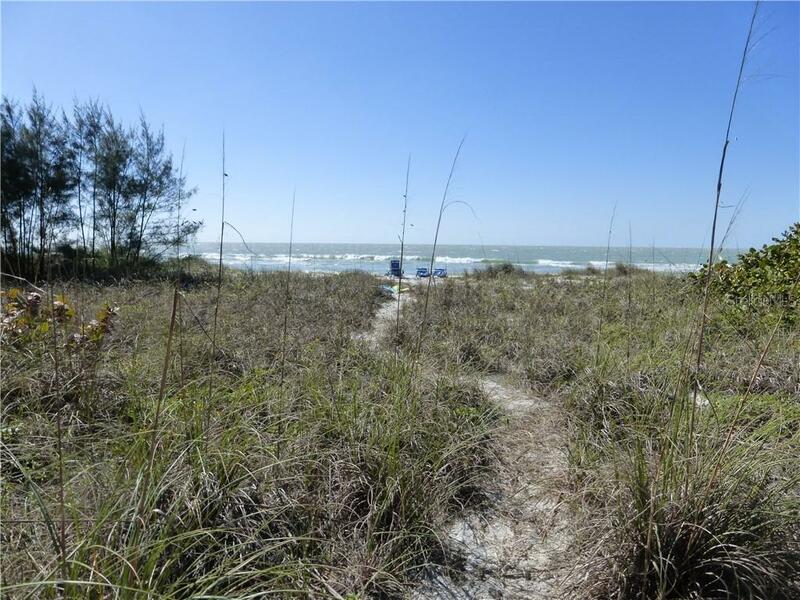 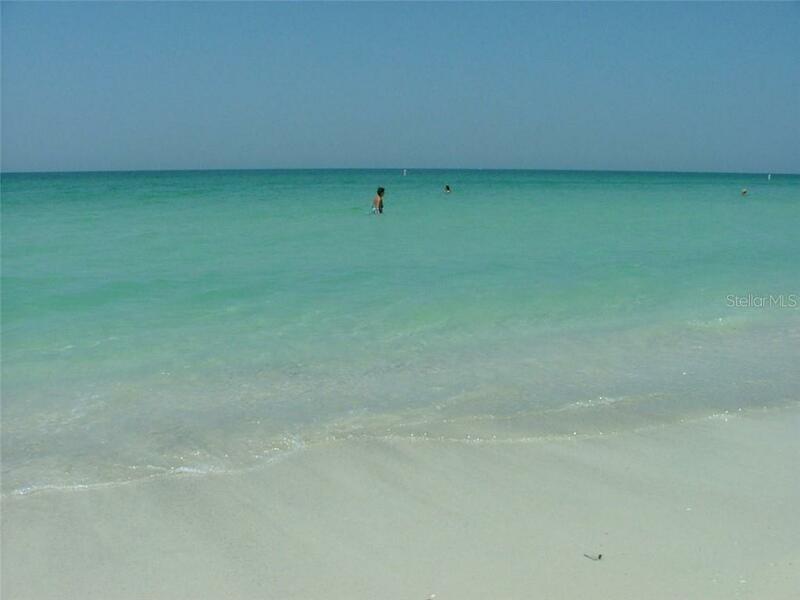 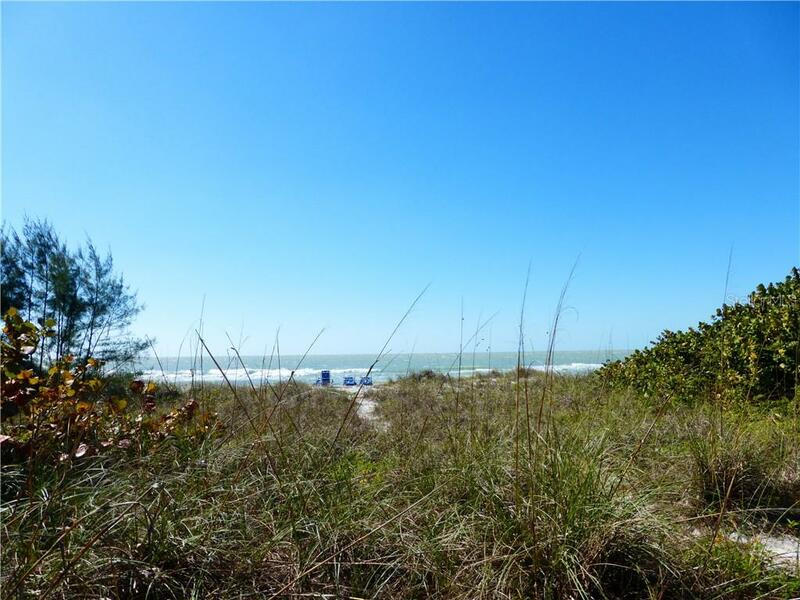 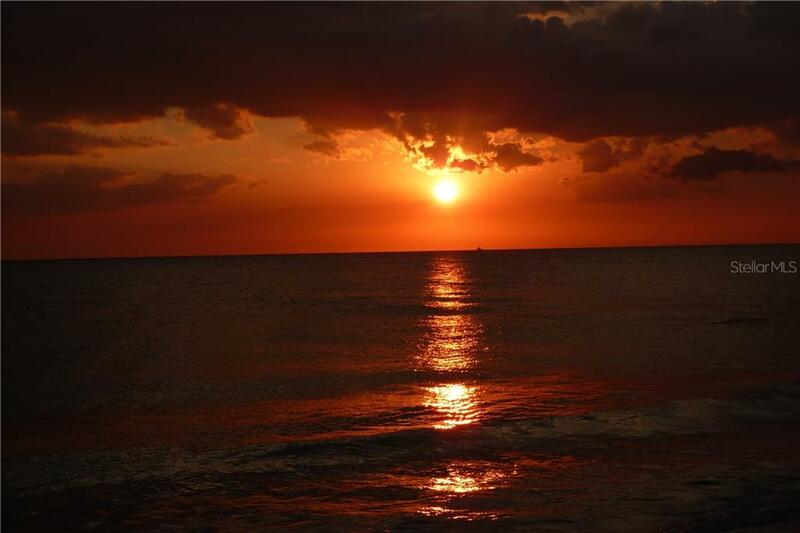 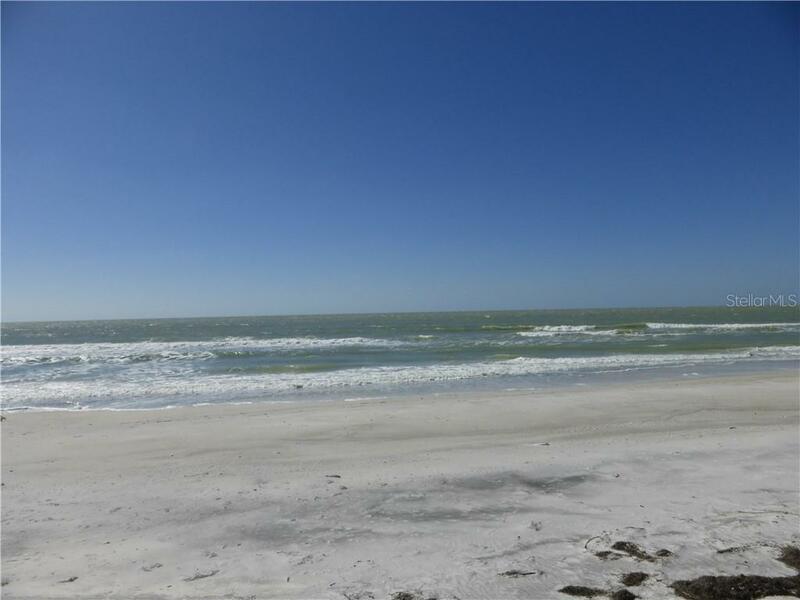 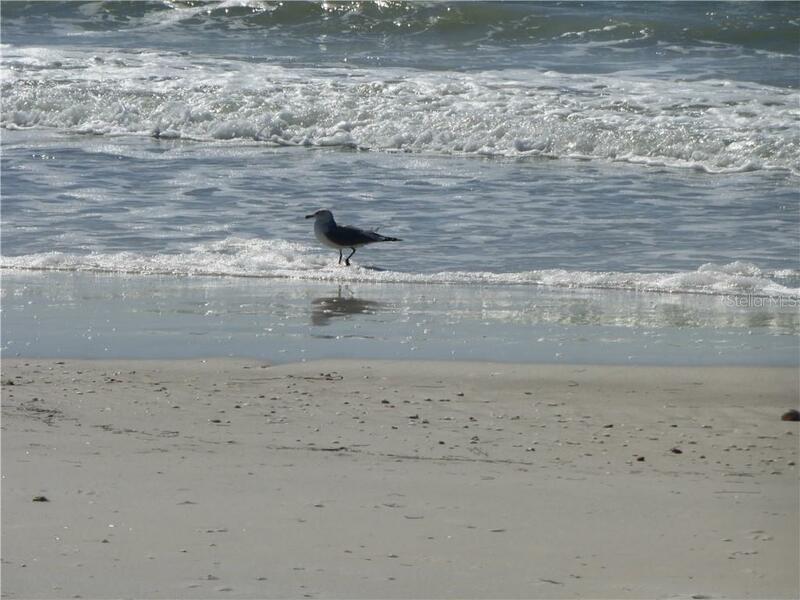 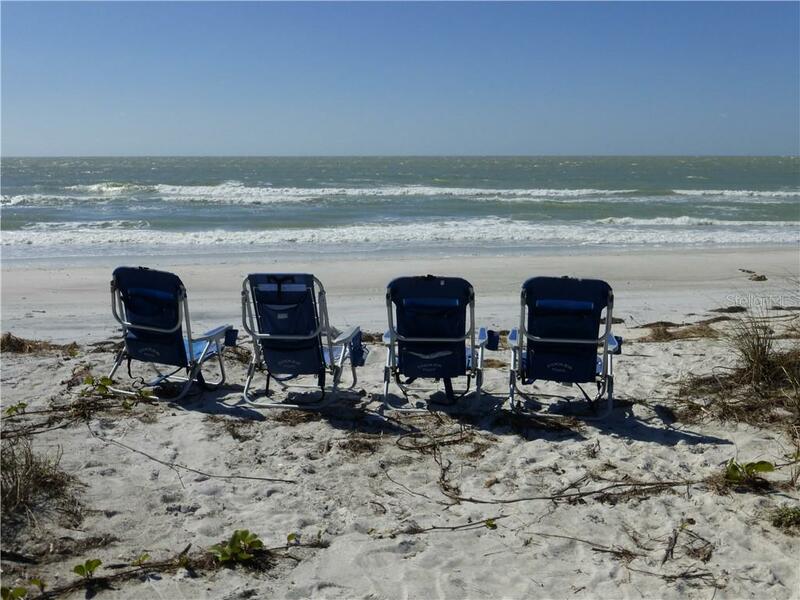 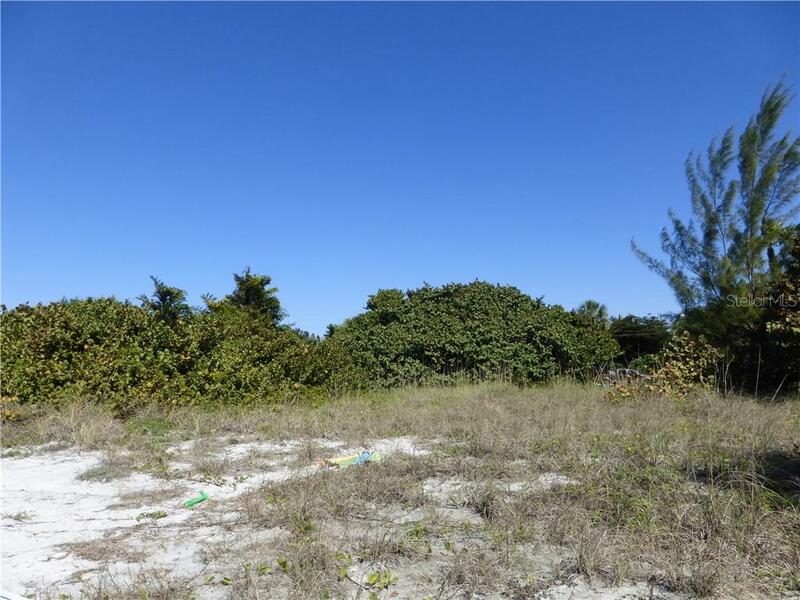 0,63 acre of Gulf Front property enjoying almost 100 feet of Gulf of Mexico shoreline on the fantastic barrier island of Longboat K... more.ey with its sugary soft sand and inspirational sunsets. 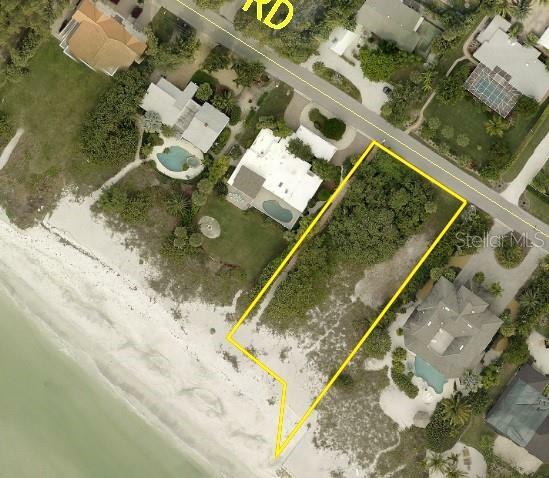 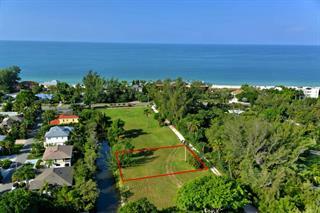 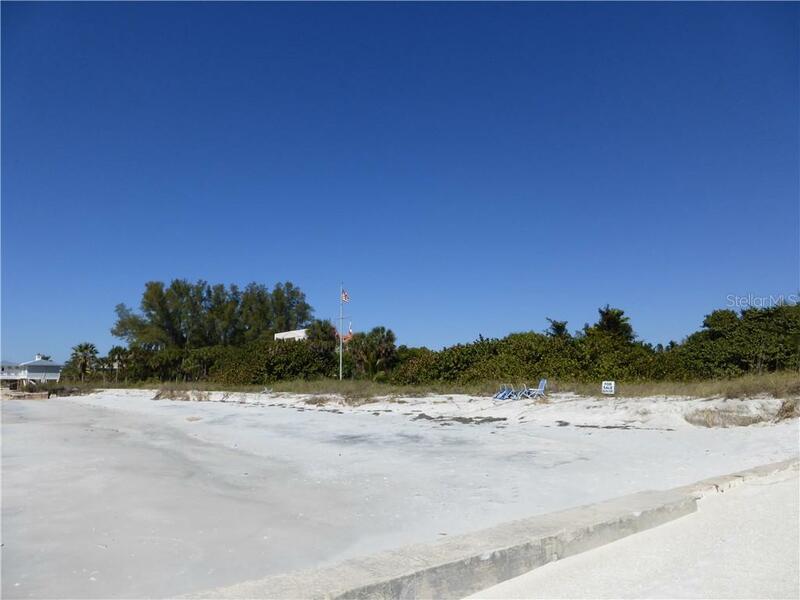 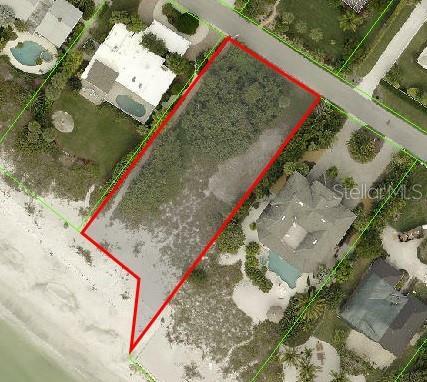 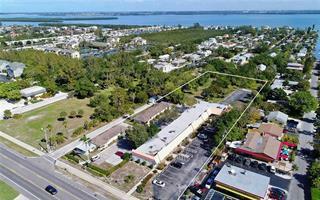 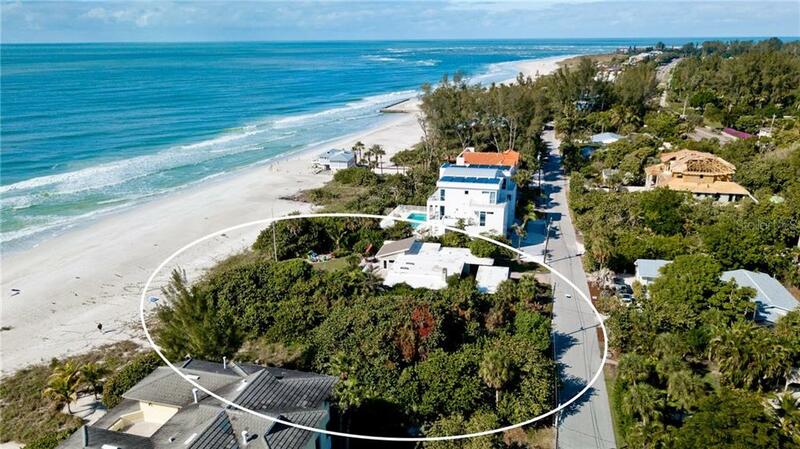 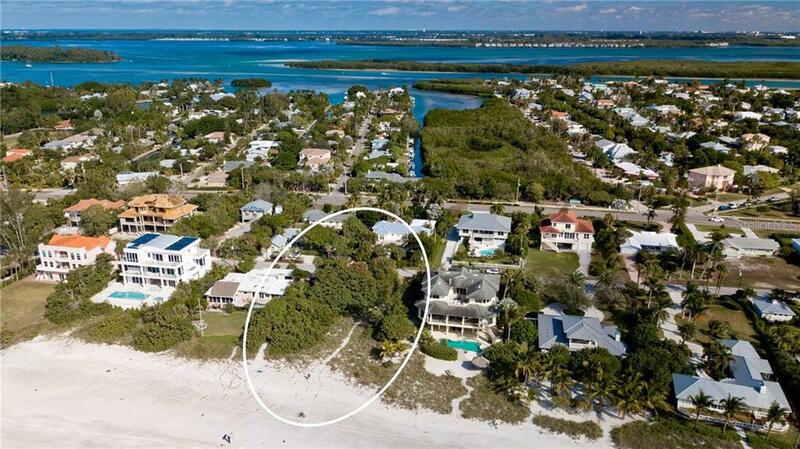 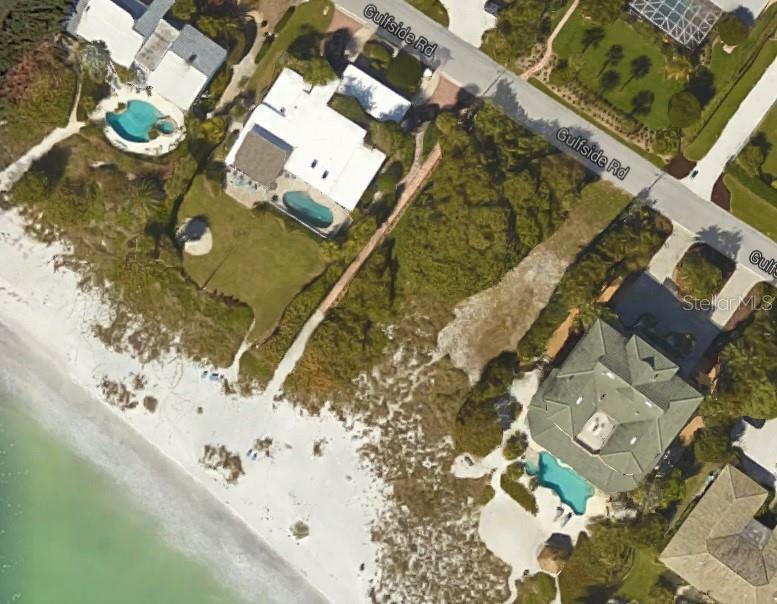 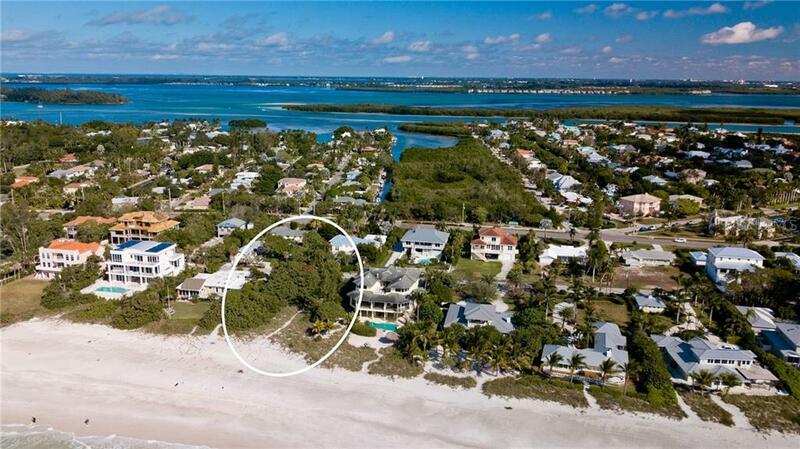 This is an opportunity to create your own Dream Beach Front Home and have plenty of room for a pool. 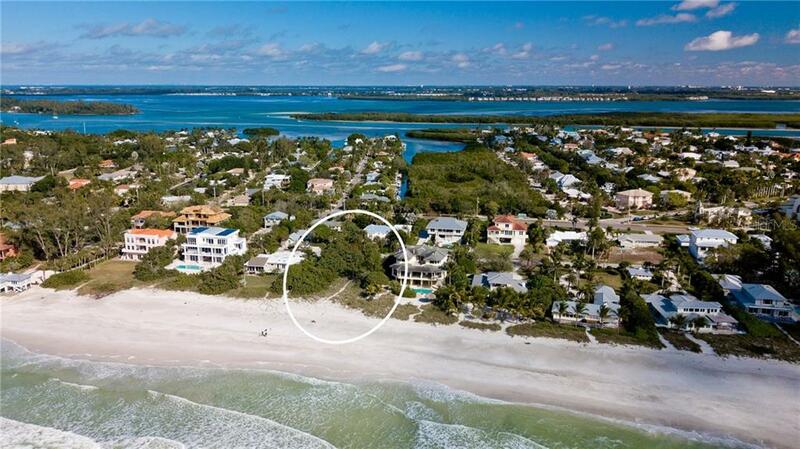 This property includes all the opportunities of tropical costal living while incorporating the fantastic culture of nearby Sarasota. 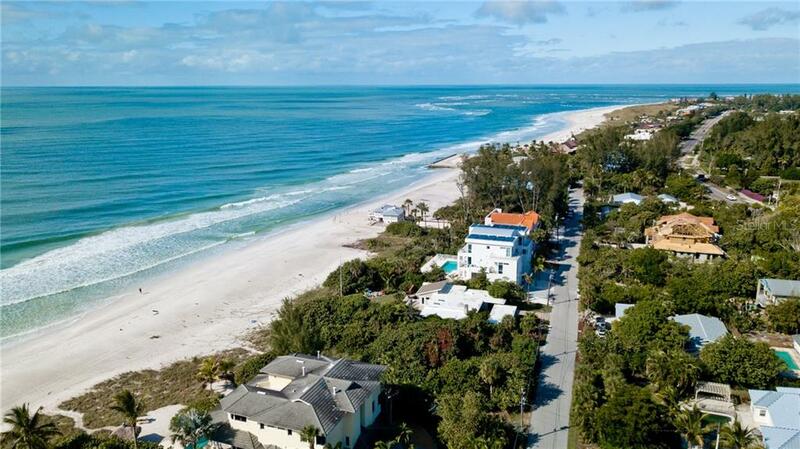 Renowned for its art, opera, performing arts, fine dining, history and philanthropy, Sarasota is a jewel nestled just a few miles south of this fantastic lot and some of the most challenging Golf Courses are close by, as well as easy access to Hwy and international airports.